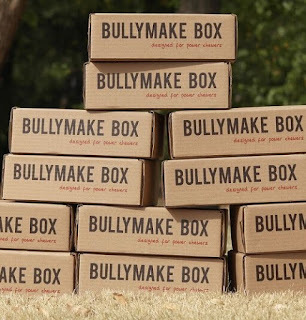 BullyMake Box is for you. BullyMake Box ~ Diesel is a POWER CHEWER. He can shred a regular dog toy faster than I can get the packaging into the garbage can. 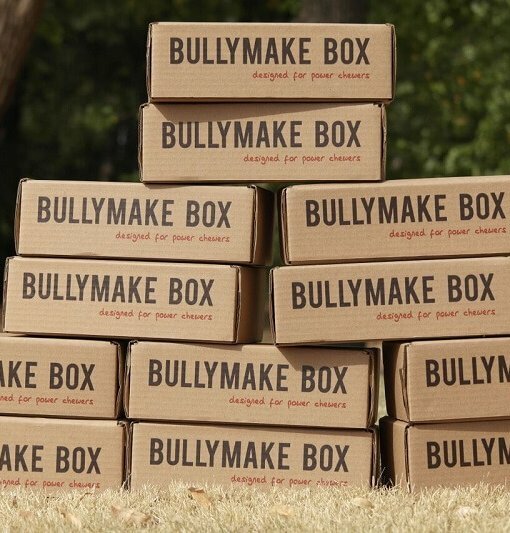 The BullyMake Box is a monthly subscription box dedicated to power chewers. Each box contains approx. 5 - 6 toys and treats. 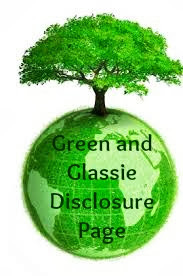 You can sign up monthly/quarterly/half year or yearly. The more months you sign up the lower the box cost.